Thank you for your trust and support for SunVote. 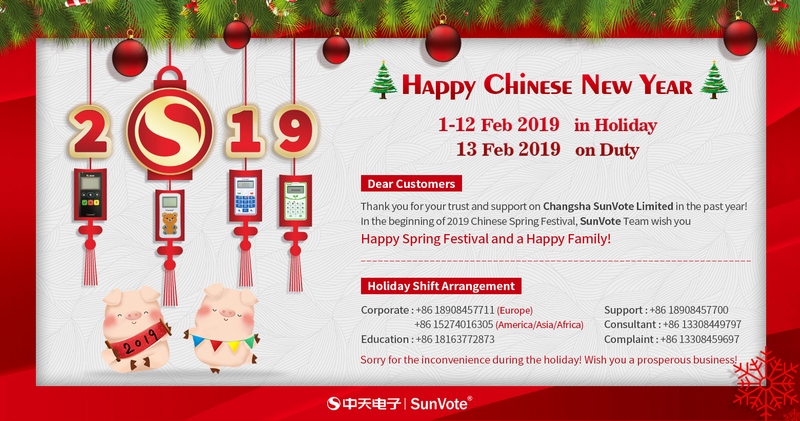 In the beginning of 2019 New Year, SunVote Team wish you Happy Spring Festival and Happy Family! Meanwhile, SunVote hope to bring you more satisfied products and more professional service in 2019! Holiday Time: 1-12 Feb, 2019. On duty: 13 Feb, 2019 (Wednesday). Thank you again for you trust and support for SunVote. Sorry for the inconvenience during this period! 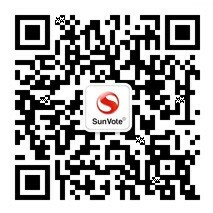 SunVote sincerely wish you a joyful, peaceful and happy Spring Festival!